Tekkeez Tech Repair is the destination for fast, friendly and professional service for your mobile devices or computers. We will try to accommodate your scheduling needs and always provide you with prompt and courteous service. We love helping our customers get their devices working again. It's a great feeling to fix a device and return it to a happy customer. We want you to experience how that just-fixed device can feel brand new again! We've discovered that customers want a hassle-free repair experience. For some that means quick service, and for others it is flexibility in scheduling an appointment. With Tekkeez you have the option to wait for your repair to be completed or leave your device for a later pick-up. For customers in our immediate service area, we can even set up a pick-up or delivery service. Tekkeez wants to be your 'Tech Repair' resource for keeping your devices in working order. 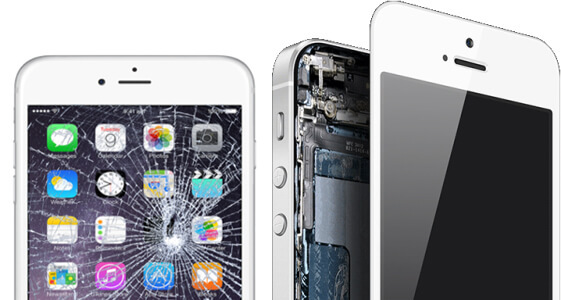 We specialize in Apple and Samsung devices, but we can assist you with any mobile device repair. Don't be inconvenienced any longer by your device issues. Call us to discuss your needs and let us help you get your device or computer fixed fast.